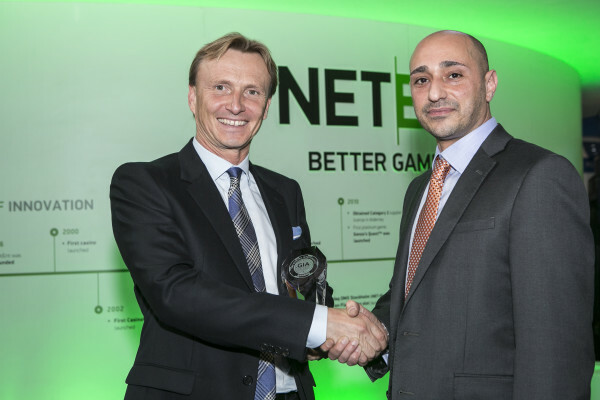 NetEnt, the leading supplier of digital casino entertainment, has received a quadruple boost for 2016, with awards recognition already received from four leading industry brands in the first two months. In the past fortnight, the innovative slots developer bagged two titles, including Slots Provider of the Year for the second year running at the prestigious International Gaming Awards, and Casino Solutions Provider of the Year at the Gaming Intelligence Awards 2016 in London. It follows a successful January in which NetEnt scooped Casino Content Provider of the Year at the eGR Nordic Awards, and Best Software Experience at the Casinomeister Awards. NetEnt has already made a splash this year with NetEnt Rocks, which burst to life with the launch of Guns N’ Roses in January, before Jimi Hendrix and Motörhead joined the tour in early February.